Hands up who knew how much the way our teeth look really impacts what other people think of you? A study carried out by Kelton in America paints a harsh picture. Your teeth are one of the first things someone will notice when you first meet, with nearly one third of people surveyed saying that teeth are the first thing that they noticed about someone and 24 per cent say it’s the main thing they remember about someone. So what should you look for in a whitening treatment? ‘The most important thing to bear in mind is that your treatment is being carried out by an experienced dentist. You need to be assessed; they need to understand what’s causing the change in colour. For example, some people have tooth decay without even knowing it,’ Okoye tells us. However, the right toothpaste can help prevent unsightly stains, ‘Just like the correct skin care products are vital after a facial, so too are the products that you use on your teeth after you have had them professionally whitened. 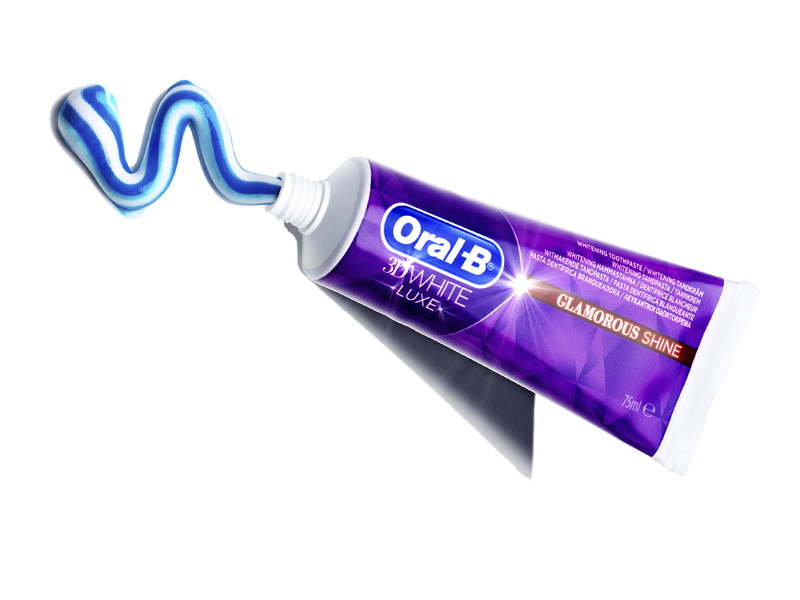 I recommend and use the Oral-B 3 D White Lux Glamorous Shine, £3.49, which uses technology that prevents new stains from forming. If you haven’t whitened, think of them as stain removers, which can lighten your teeth by one or two shades.’ Want to know more? Here are 10 quick-fix tips for a whiter, brighter smile. Kelton’s study also found that most people associate straight teeth with success. After looking at images of teeth those surveyed believed that you’re 45 per cent more likely to get a job if you have straight teeth than if your teeth are crooked. And your love life doesn’t get off Scott-free either; those with straight teeth are seen as 57 per cent more likely than those with crooked teeth to get a date based on their online dating profile picture. Harsh. Ever been on a first date and found yourself enjoying a flirt only to be knocked sideways by your dates stale breath? A passion killer if there ever was one. Okoye advises working with your dentist and hygienist (if you don’t have a hygienist you need one) on remedying it. She also tells us that something as simple as not drinking enough water can result in a whiff as water prompts your mouth to produce enough saliva to neutralise the effects of bacteria. Lastly, if you smoke, stop! Trust us, you’ll be doing yourself a favour. ‘It’s easier said than done but cutting out cigarettes will really help as will making sure your cleaning is up to scratch,’ she explains. 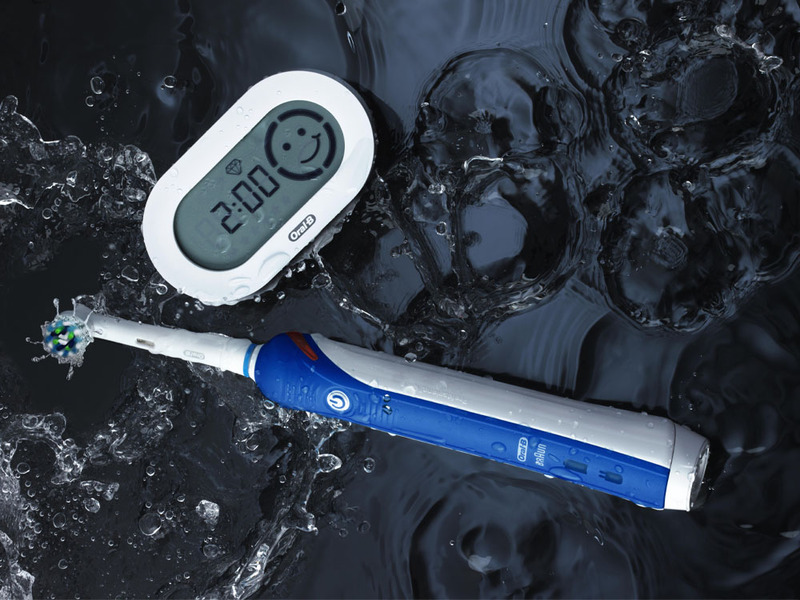 Make an electric toothbrush a priority purchase. ‘I really feel that an electric toothbrush is mandatory. It makes a difference. Try to floss daily, or at least every other day, and make sure you go for regular check ups so you can spot any gum disease or tooth decay early,’ Okoye concludes.